Unfortunately, Peter Greenaway had to cancel his appearance due to a scheduling change in producing his current film, Eisenstein. This is of course priority for him and we spent these last days searching for another keynote speaker. 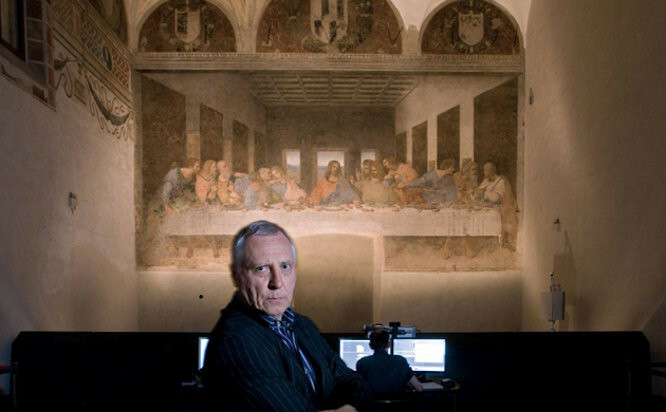 Our plan was to open Interaction14 with a keynote presentation by Peter Greenaway, noted film maker, master storyteller and grandiose speaker. His presentation covered: using technologies in urban installations and museum settings and connecting storytelling to interaction. We are lucky to have found the perfect replacement. Klaus Krippendorf will open Interaction14, with his talk “Languaging reality, dialogue and interaction“.